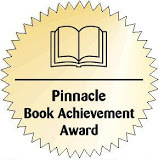 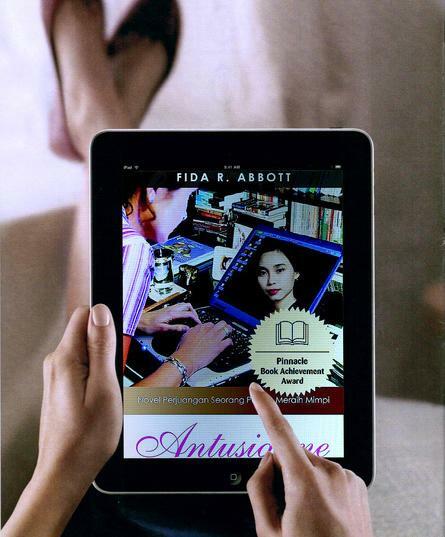 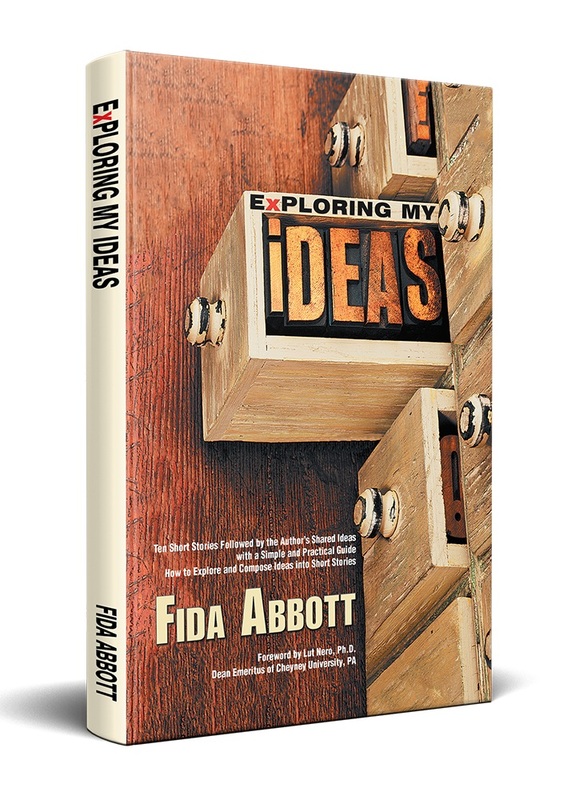 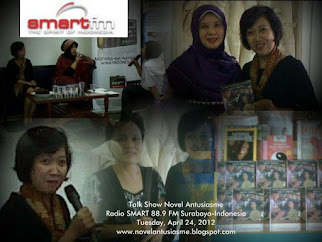 Fida Abbott's Books: Have You Read "Enthusiasm" on Your Kindle, Nook, Reader, PC/Mac, Phone, and Tablet? 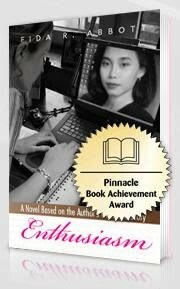 Have You Read "Enthusiasm" on Your Kindle, Nook, Reader, PC/Mac, Phone, and Tablet? Do you know if you can read Enthusiasm on these multiple devices, like Kindle, Nook, Reader, PC/Mac, Phone, and Tablet? 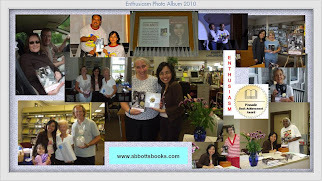 Get Enthusiasm on your Kindle just for $9.99 or on your Nook just for $8.49 (discount 15%) or on your Reader, PC/Mac, Phone and Tablet just for $8.99 (discount 10%).